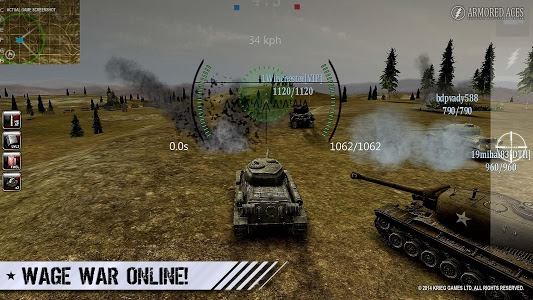 Battle other online users from around the world in authentic tanks! 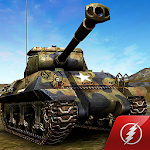 World tank war rages in teams of 6 vs. 6! 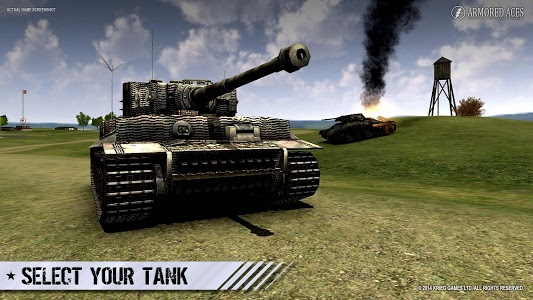 Join the battle in one of more than 100 different tanks. 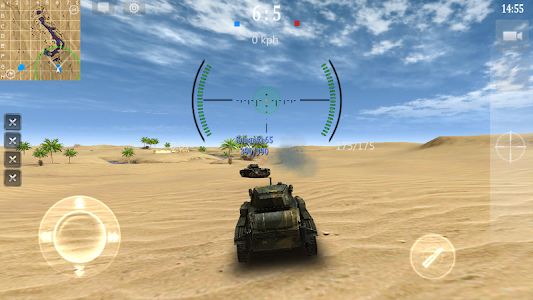 Improve your tank and destroy your enemies. 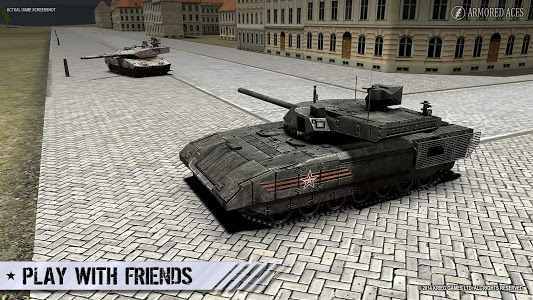 Cooperate with friends and win the battles! Upgrade your cannons, armor, engines, crew and optics! 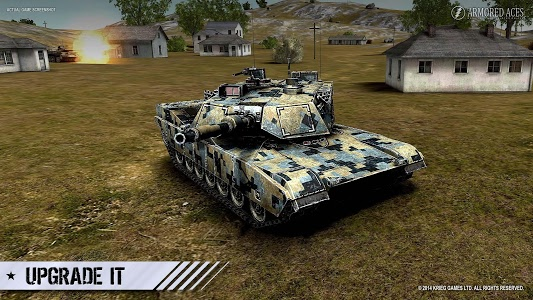 Use a Tiger or M1A2 to attack enemy. 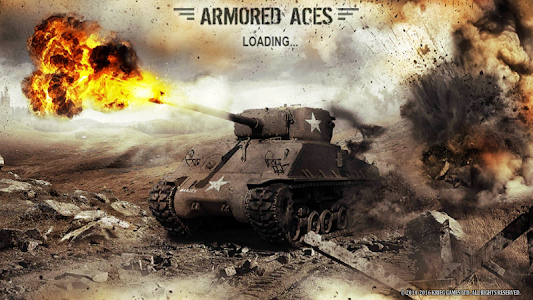 Play with your friends in a platoon or join the veteran clan. You can be victorious with great missions and game play! The game has AAA graphics and features! 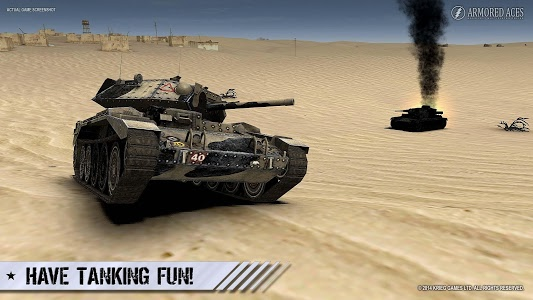 ★ NEW French tank line with the Renault FT17 tank! ★ NEW weapon upgrade system! ★ NEW consumables and more! 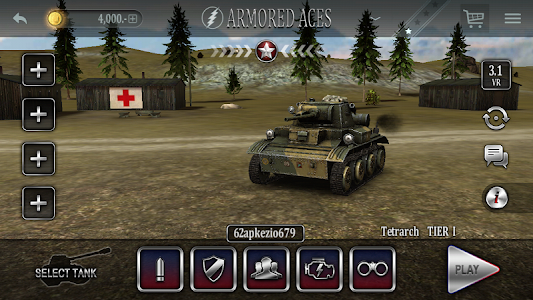 Similar to "Armored Aces - Tanks in the World War"